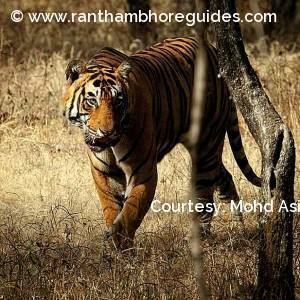 Wild life experiences from Ranthambhore Tiger Reserve! 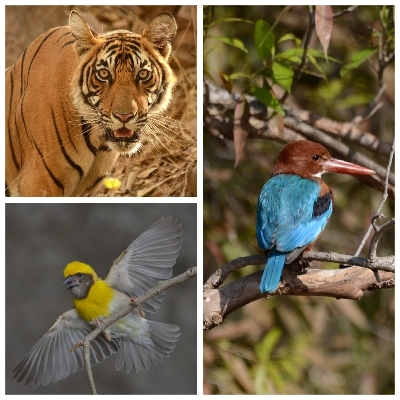 Here are the all three famous tiger and tigress of zone - 3 and zone - 4. Cubs of T - 19. 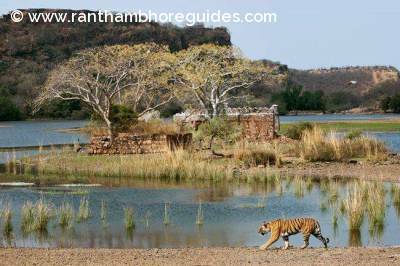 There are some landscape photos from Ranthambhore Tiger Reserve. Hopefully you would like it. 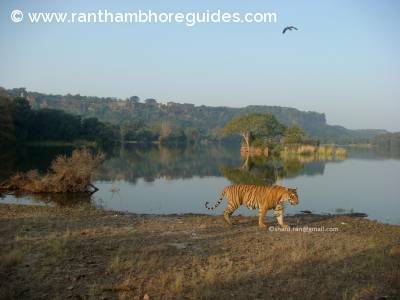 Ranthambhore Tiger Reserve is going to Private Property for business . 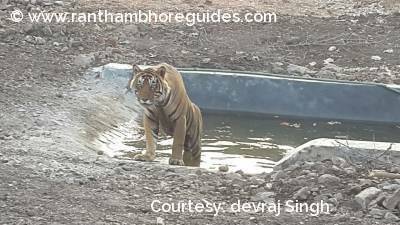 My best photograph from Ranthambhore!